The Beit Hanoun (Erez) crossing is the only crossing for people who want to go directly from Gaza into the 1948 borders of Israel. People wishing to cross must apply for a permit and only a small number of permits are granted. 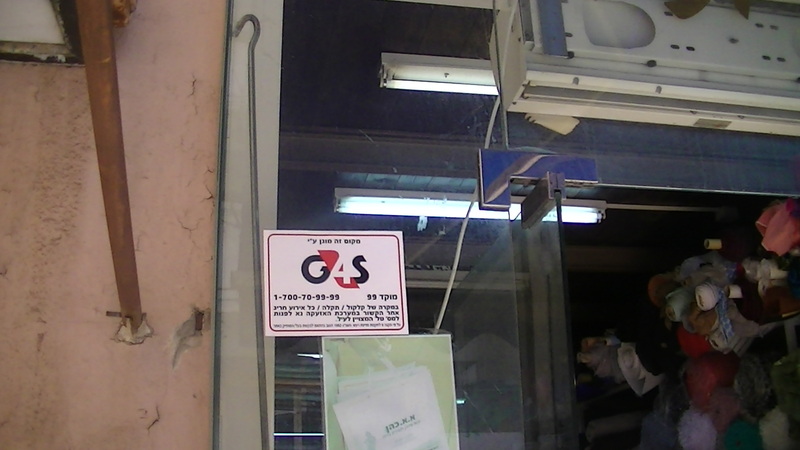 Privileged people such as foreign journalists (who are not overly critical of Israel), NGO workers, business people and politicians are often granted permits. Other people have to go through the Rafah crossing from southern Gaza into Egypt. 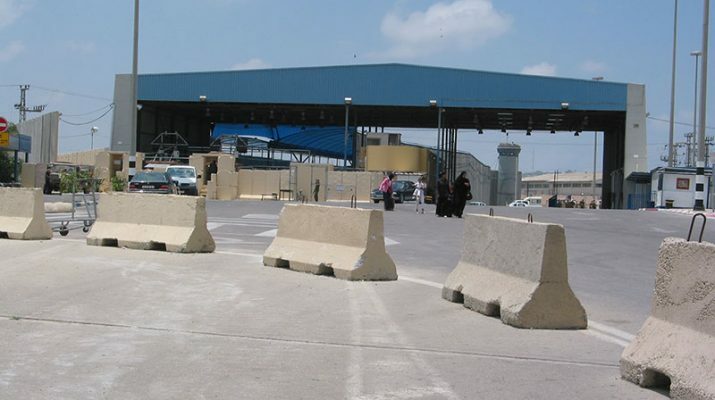 The Beit Hanoun crossing is subject to frequent closures by the Israeli authorities. The terminal has been closed since the kidnapping of three Israeli teenagers in the West Bank on 12 June. This closure amounts to an act of collective punuishment against everyone in Gaza by the Israeli state. The crossing is also the only way for hundreds of sick patients to obtain treatment. Israeli military attacks have destroyed vital services in Gaza, while the Israeli siege has prevented life saving equipment from reaching services in the Strip. 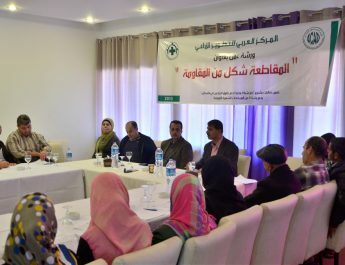 See Corporate Watch’s recent briefing, Besieging health services in Gaza: a profitable business, to find out more about the effects of the siege on health in Gaza. He told us “I saw the machine’s makes: ProVision on the full body scans, Garrett on the metal detectors. Garrett are a US-based security equipment supplier. In 2013 Corporate Watch reported that Garrett scanning equipment was being used by the police in the occupied West Bank. Garrett equipment is used by HM Court ‘Service’ in the UK. In our view, BDS campaigners should pressure HMCS to end its contract with Garrett because of its supply of security equipment used to enforce the unlawful siege of Gaza. Corporate Watch contacted Garrett with a list of questions about the use of its equipment at the Beit Hanoun crossing but received no reply. The ProVision scanners are manufactured by L-3. L-3 is a provider of military and security products and services. 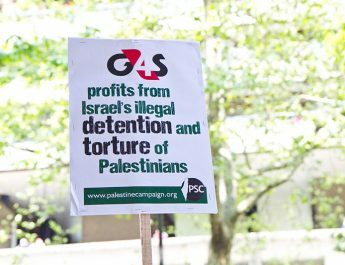 According to Who Profits it supplied body scanners to the Beit Hanoun terminal via Hashmira Israel, a security company owned by British-Danish company G4S.